Tom Whitmore's only love was raising and racing horses - until Abby came along. Losing his heart to this filly, as wild and willful as either of his studs, he must tame her or lose himself. 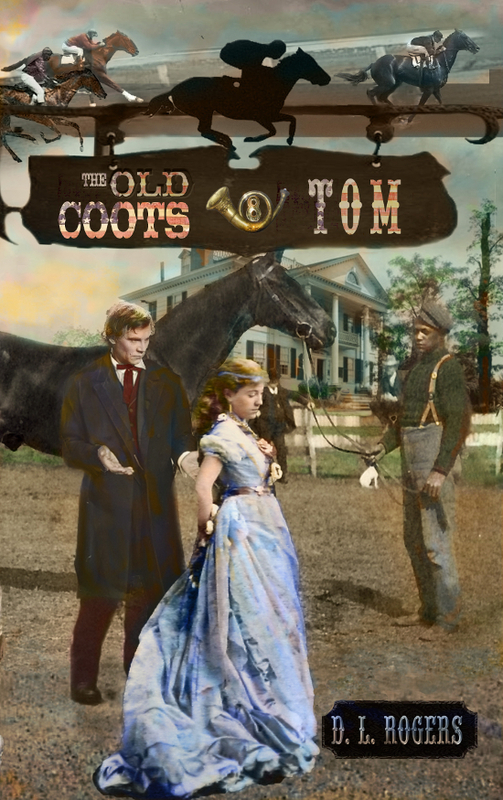 Yankee by birth and southern gentleman by residence and trade, Tom understands better than most the political chasm between north and south long before the War Between the States becomes reality. Following his heart, he enlists in the Northern Cause with the 8th Ohio Volunteers and spends the next three years in a living Hell. Will his love survive? Will he? Until the night he meets Ellie Baker and his life changes forever. Ellie believed what Sam believed and upon their marriage, she happily stays in Tennessee to help him make Summerset a success. 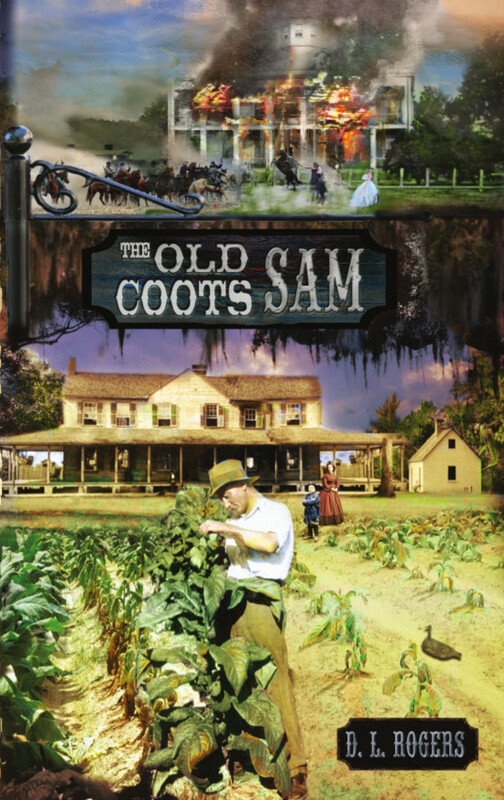 The first few years Sam’s dreams are realized, but soon after the weather deserts him, leaving a worthless property and a wife who wants only to return home with their two children—to Missouri. The next ten years are prosperous, until the Missouri/Kansas border explodes in violence, a precursor of the coming Civil War. From Missouri to Tennessee, Virginia, Gettysburg, and finally Appomattox, against all he believes, Sam fights for the southern cause—to soothe the burning need for revenge that burns in his belly—and costs him almost everything. 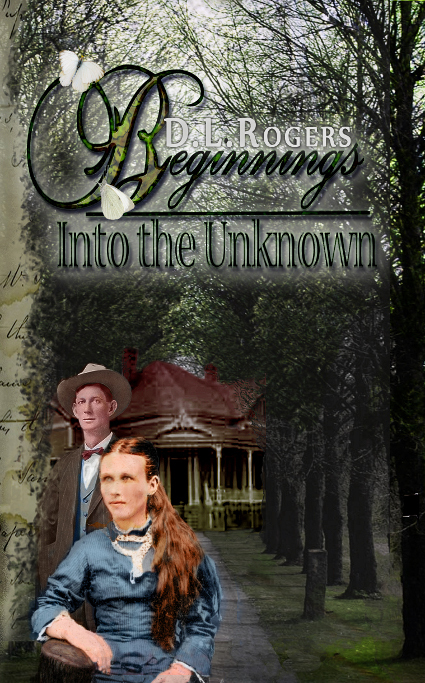 Although BEGINNINGS: Into the Unknown, is the last book in THE WHITE OAKS SERIES, it is really the beginning. A prequel to the existing series, BEGINNINGS takes the reader back to the opening of Independence and Westport and brings the hardships the early pioneers faced to the fore. Beginning with a frightening steamboat trip up the Missouri, BEGINNINGS depicts how weather played such an important role in the every day lives of those settlers. Experience a "star shower," the loss of a loved one, the Great Flood of 1844, both the Mexican-American War and pre-Civil War, and not one, but two cholera epidemics, to name a few of the hardships early settlers faced. BEGINNINGS follows Jonathan and Emma Carter as they meet those challenges head-on to gain their fortune in the booming town of Independence and make their dreams come true. Maggie - The most recent entry in THE WHITE OAKS SERIES. Join Maggie Douglas as she goes from Boston to Cheyenne to Deadwood and, finally, to the Standing Rock Reservation hoping to "make a difference" in the lives of the people around her. Whether it's stomping for women's rights, writing for the Cheyenne Sun, riding the Cheyenne-Deadwood Stage to a burned out Deadwood and facing Indians, harsh weather, and desperate men to get there, or helping the Lakota at the Standing Rock Reservation, Maggie has one goal--to make a difference. She makes that difference, and gets into all kinds of trouble doing it. With the first shots fired across Charleston Harbor, Amy Ross knew her life would never be the same. 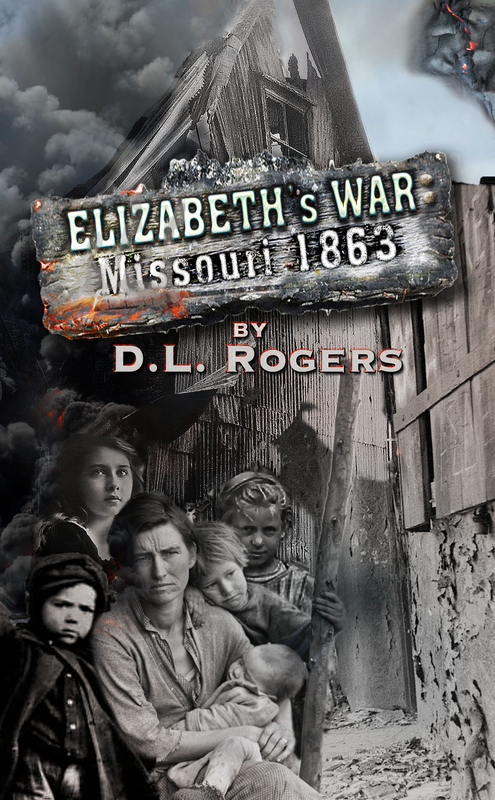 When the War Between the States lands right on her family’s doorstep that April 12th morning, they are forced to live with unprecedented hardships to survive. 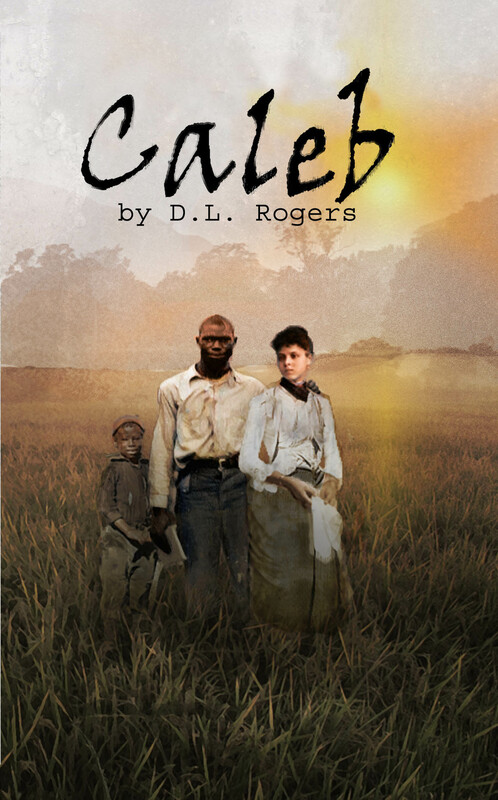 From the bombardment of their Charleston home and running the Union blockade, to stragglers from both sides taking what they no longer had to give, runaway slaves, murder, and the destruction of their plantation home by the Union Army, Amy and her family struggle to make it through every day alive. When everything she holds precious is lost and gold is found in the Black Hills of South Dakota, Amy sets out to find a new beginning. 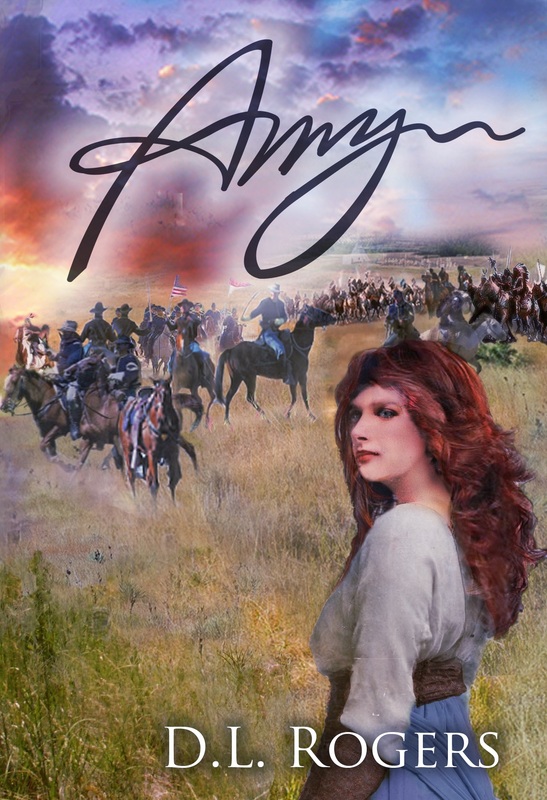 What she finds instead is captivity and hardship among the Lakota before and during the Battle of the Little Bighorn; but in that hardship Amy also finds love—once she lets her frozen heart melt from the crippling past she’s already endured. The lure of FREEDOM was great! Caleb, freed by Lincoln’s Emancipation Proclamation, seeks that freedom. 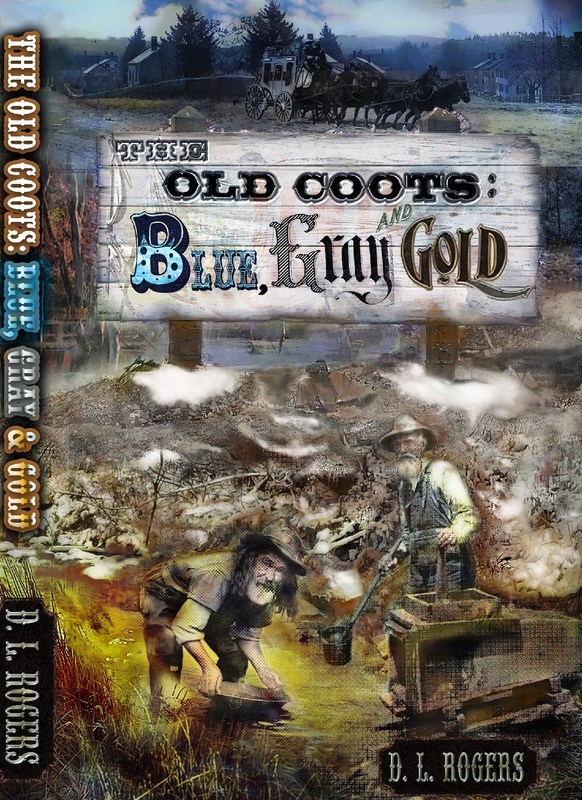 The journey is long and full of danger, including slave catchers, bushwhackers, led by a past enemy who stumbles upon Caleb and is anxious to repay him for past transgressions, and finally, Mother Nature at her worst. In his search Caleb meets Prudy, the woman who would become his wife; Smokey, a small boy who needs a family, and Lula, an aged woman with a wisdom only time and experience can teach who freely imparts that knowledge—whether wanted or not. Caleb’s quest for respect is blocked by racism and intolerance. After numerous battles and hard-won victories, he gains the respect he so desperately sought and settles in to a new life, but another adventure waits. A request is made he can’t refuse that takes him back to an old friend and an old debt he must repay—or die trying. To read an excerpt from Caleb, click here. Surviving the Battle of the Little Bighorn, George Hawkins returns to Fort Leavenworth to resume his duty as a cavalry lieutenant. Though nearly killed in that battle, George's sympathies lie with the Indian. 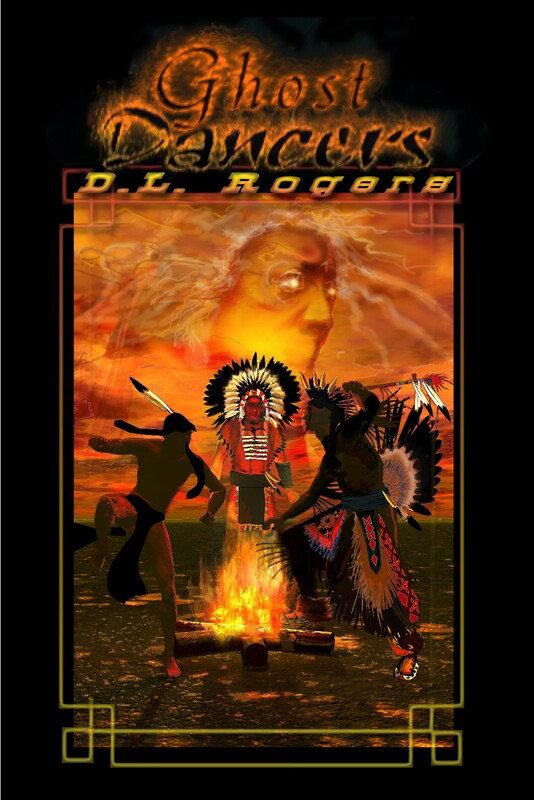 Raised with a half-blood Sioux who is now his blood brother, George understands the true nature of what's happening to the Indians, and hopes to somehow change the course of events before they spiral out of control. Assigned to General George Crook to chase down the renegades Sitting Bull and Crazy Horse during what has come to be known in history as "the Horsemeat March," George learns early on that his task will not be easily accomplished. When he blatantly disobeys a direct order to kill an Indian woman and her son (in a factual "battle"), he is arrested, court-martialed and tossed out of the army. Seeking a new life, yet too ashamed to return to the ranch where he was raised side-by-side with Blue Fox, George meets Maggie Douglas, the strong-willed, impetuous daughter of the rancher he goes to work for. As their relationship grows, George realizes Maggie has other things she wants to do. Things that don't include him. 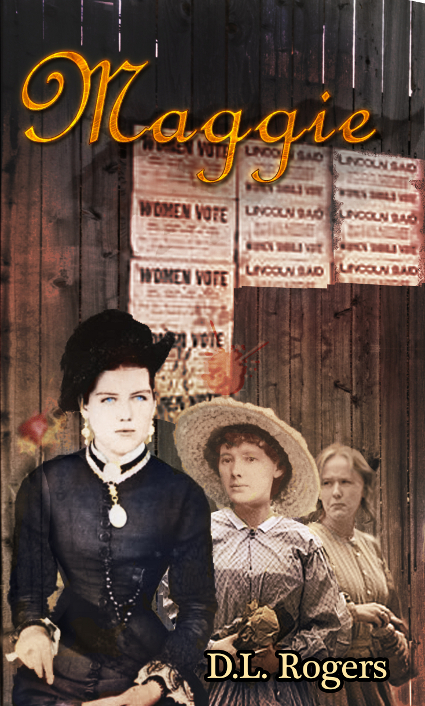 A strong advocate for women's rights, Maggie goes to "find her voice" with Miss Susan B. Anthony and leave George to, once again, seek new direction in his life. When both an opportunity for work and the ability to help the Indians reveals itself, George takes the chance. Delivering goods as a teamster to the Indians for the newly established reservation system, George thinks it's just what he's been looking for. But again, he learns that helping the Indians will be much harder than he imagined. During his time as a teamster, he learns how crooked the reservation system is at the hands of unscrupulous men. He is unable to stop Crazy Horse's death with the help of one of his own braves. And unable to stop an entire band of Sioux attempting to escape incarceration from quarters far too small for their numbers, who are slaughtered on a bitter, winter day. While lobbying for the Indians in Washington, George chances upon Maggie, whom he's never forgotten. Disillusioned by her own quest, they resume their relationship, marry and return to the reservation together to "make a difference". But again, it's not to be. A new phenomenon has swept through the Sioux Nation--The Ghost Dance. The Dance of Ghosts instills fear in the white soldiers and Indian Agent at Pine Ridge. 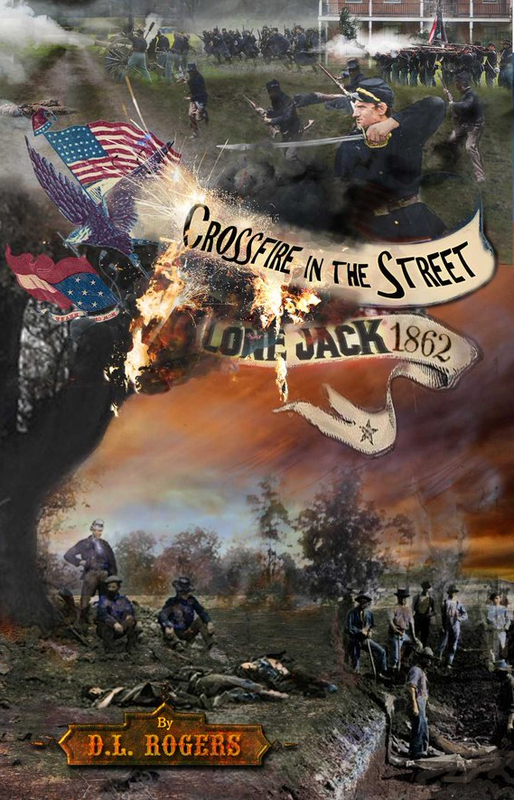 Now acting as the sub-agent at Pine Ridge, George is once again helpless as Sitting Bull is murdered by Agency Police, while in a surreal display nearby, the renowned chief's show horse performs it's dancing act from the Buffalo Bill Wild West Show. In a last ditch effort to keep disaster from striking further, George sets out after the fleeing Sioux, but again cannot stop the destruction at Wounded Knee Creek, where 300 men, women and children are killed and left to freeze in the bitter temperatures as a blizzard rages and blankets the dead. This is the story of one man's struggle of conscience against orders, heart against wants, and right against wrong. To read the complete first chapter of Ghost Dancers, click here.